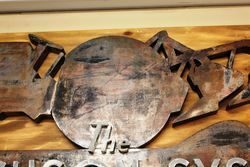 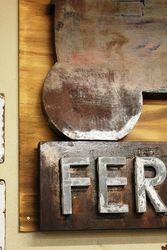 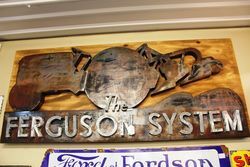 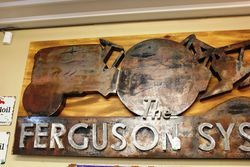 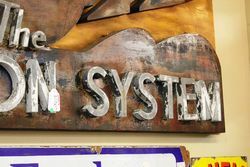 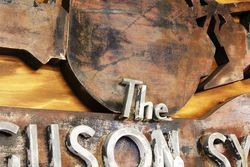 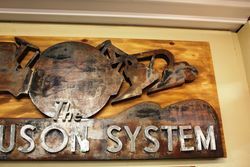 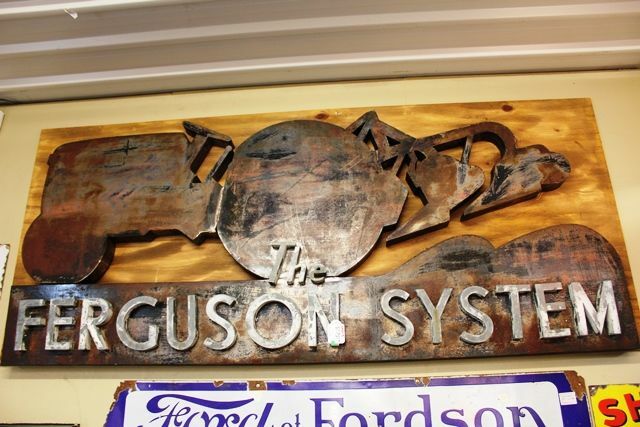 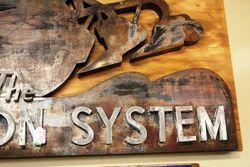 A Extremely Rare and Museum Quality Ferguson System 3 Dimensional Metal Sign. 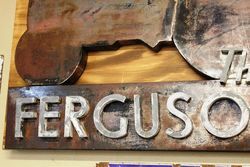 This early sign is in original condition and has been mounted on board. 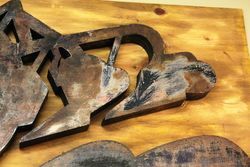 200cm wide and 90cm high.